PASADENA, Calif. -- NASA is ending attempts to regain contact with the long-lived Mars Exploration Rover Spirit, which last communicated on March 22, 2010. A transmission that will end on Wednesday, May 25, will be the last in a series of attempts. Extensive communications activities during the past 10 months also have explored the possibility that Spirit might reawaken as the solar energy available to it increased after a stressful Martian winter without much sunlight. With inadequate energy to run its survival heaters, the rover likely experienced colder internal temperatures last year than in any of its prior six years on Mars. 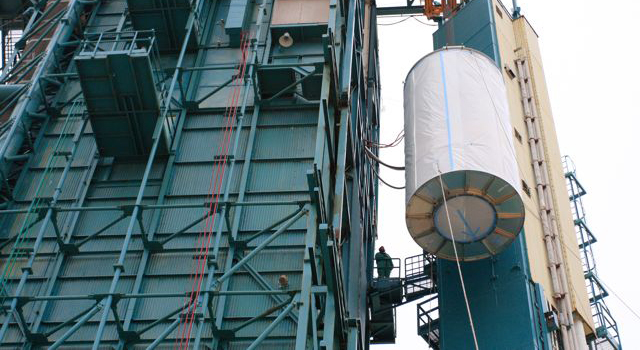 Many critical components and connections would have been susceptible to damage from the cold. Engineers' assessments in recent months have shown a very low probability for recovering communications with Spirit. Communications assets that have been used by the Spirit mission in the past, including NASA's Deep Space Network of antennas on Earth, plus two NASA Mars orbiters that can relay communications, now are needed to prepare for NASA's Mars Science Laboratory mission. MSL is scheduled to launch later this year. "We're now transitioning assets to support the November launch of our next generation Mars rover, Curiosity," said Dave Lavery, NASA’s program executive for solar system exploration. "However, while we no longer believe there is a realistic probability of hearing from Spirit, the Deep Space Network may occasionally listen for any faint signals when the schedule permits." Spirit landed on Mars on Jan. 3, 2004, for a mission designed to last three months. After accomplishing its prime-mission goals, Spirit worked to accomplish additional objectives. Its twin, Opportunity, continues active exploration of Mars. For more information on the Mars rovers, visit: http://www.nasa.gov/rovers or http://marsrovers.jpl.nasa.gov/home/index.html. 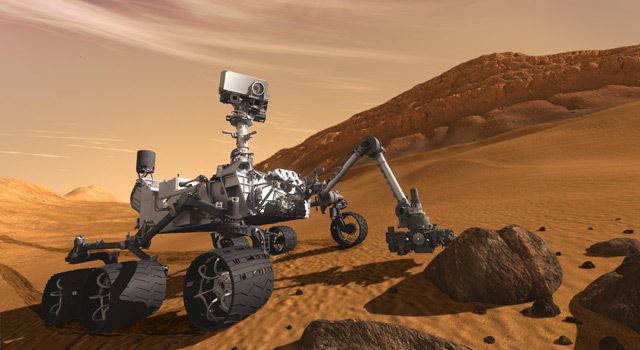 NASA's Jet Propulsion Laboratory, a division of the California Institute of Technology in Pasadena, manages the Mars Exploration Rover Project and Mars Science Laboratory for the NASA Science Mission Directorate, Washington.